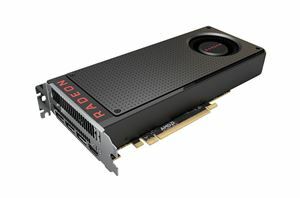 Shipments of discrete graphics processing units (GPUs) are traditionally high in the third quarter as PC makers and retailers gear up for the holiday season and build up stocks of components. Q3 2016 was particularly good for standalone GPUs because both AMD and NVIDIA introduced a number of new products for different market segments from May to August. Sales of discrete graphics cards for desktop PCs hit a two-year high in the third quarter, according to data released by Jon Peddie Research. What is important is that standalone GPUs performed very well despite a shrink of PC sales.